The US FDA has approved AbbVie’s Mavyret and granted expanded access to Epclusa for HIV-HCV coinfection. 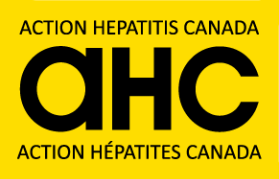 In Canada, all prisoners with HCV in federal prisons will be treated! New disease burden estimates for BC have been released, and a miniseries about the tainted blood scandal in Canada is in the works!